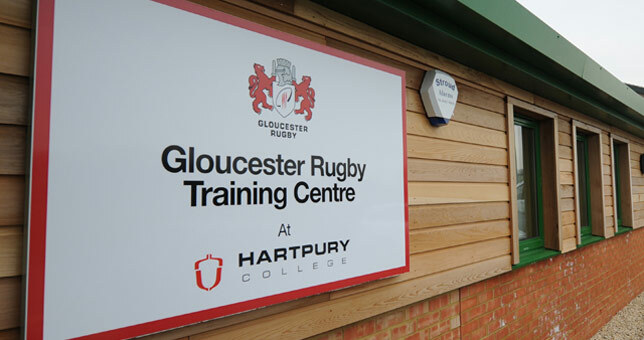 Rugby loving students who look at Hartpury College as an option are always delighted to see how they work so closely in partnership with Premiership rugby club, Gloucester. Gloucester have facilities there where they manage the players from the senior squad right through to the academy players. The players train, eat and play games at Hartpury and the facilities there are tremendous. Hartpury really is an amazing facility for students to attend and study in and we can promise you that www.studentaccommodationgloucester.co.uk also offers excellent student accommodation to make you feel at home and achieve to the best of your potential when you are here studying at Hartpury, Gloucester College or Gloucester University. 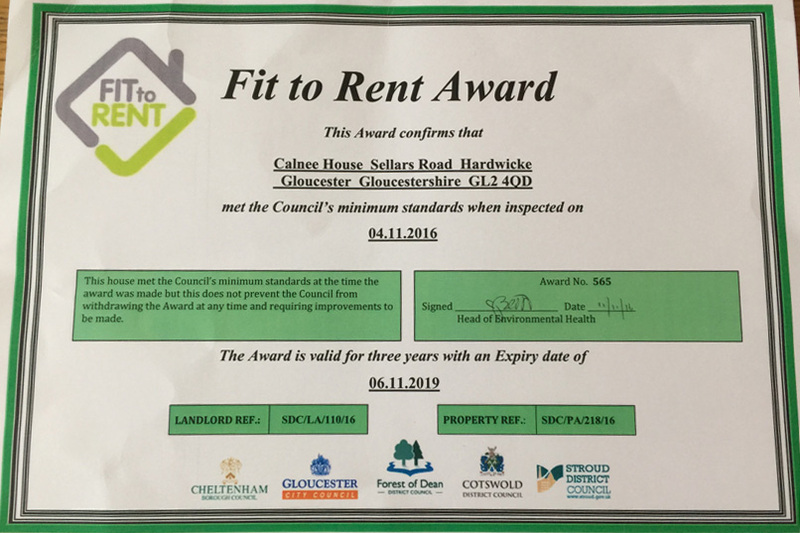 With Gloucester Rugby sitting 2nd in the league as we type this news story, we are truly delighted to share this news with you and hope you come to study in Gloucester!